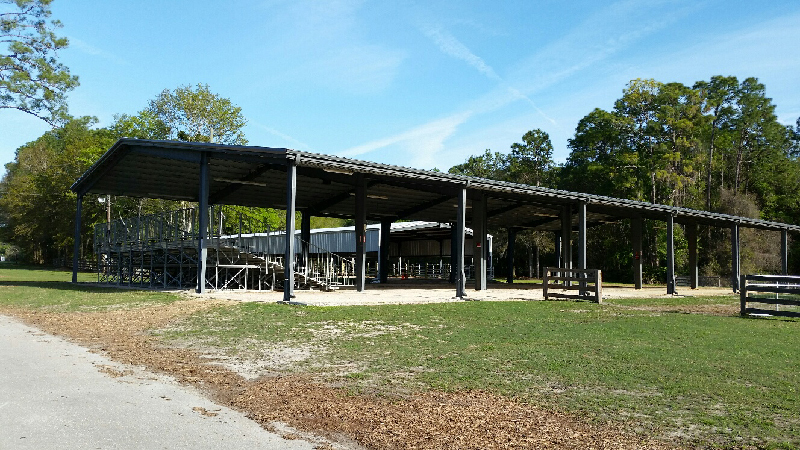 The Alachua County Fairgrounds facility on 39th Avenue near the airport offers a large, flexible set up for rentals. 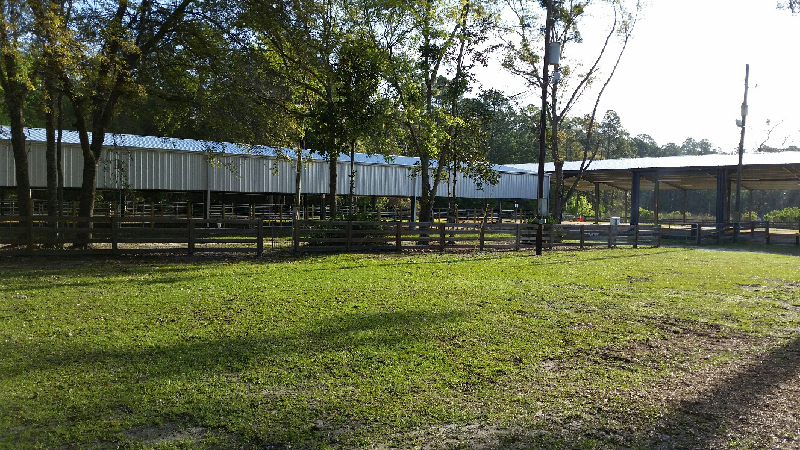 The grounds, pole barn, and parking area of the Alachua County Fairgrounds are available for rent and are home to popular events such as the 4H Youth Fair, the Alachua County Fair, Hoggetowne Medieval Faire, Hoggtown Craft Beer Festival, and Gainesville Native American Festival. Consumer shows such as the Southeast Spa and local car shows can be found at the fairground throughout the year, too. 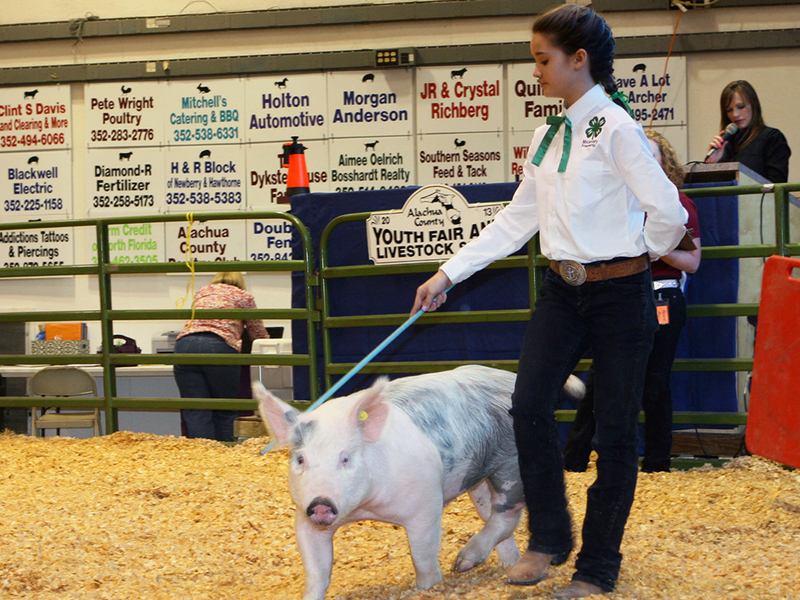 Charities also find the fairgrounds a great central location to work from. The Long Foundation hosts Strike Out Hunger week every November and Toys For Tots takes up residence in December. In April, look for the Great Inflatable Race to benefit the Climb For Cancer Foundation. 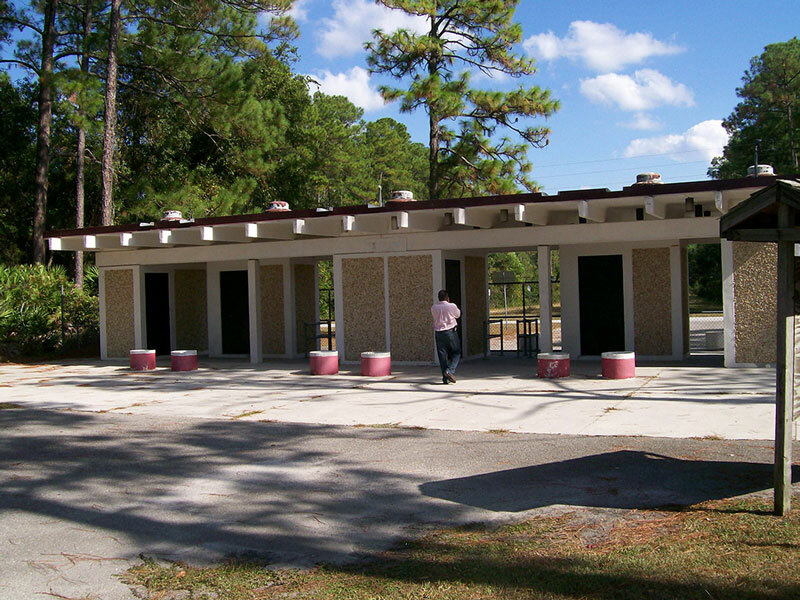 Restrooms and campsites with electric and water are available for your patrons and staff. 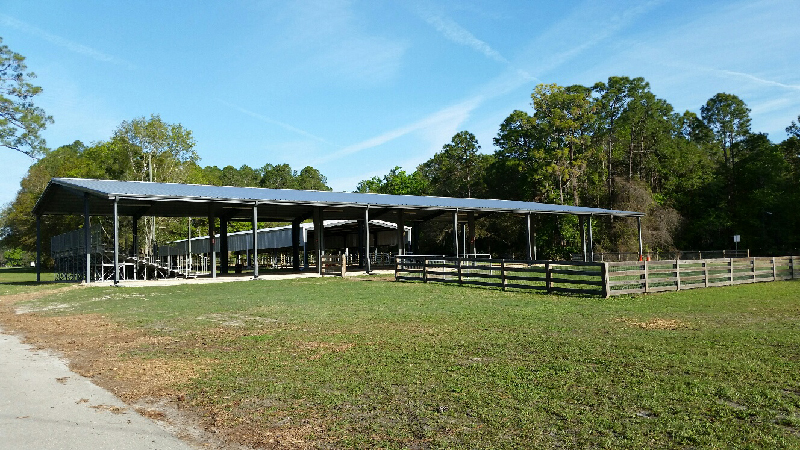 To rent the fairgrounds, call our Events and Marketing Coordinator, Ron Gromoll, at 352-264-6907 to check your date(s) for availability and then complete the Request For Cost Estimate. Rentals are available for the grounds only.